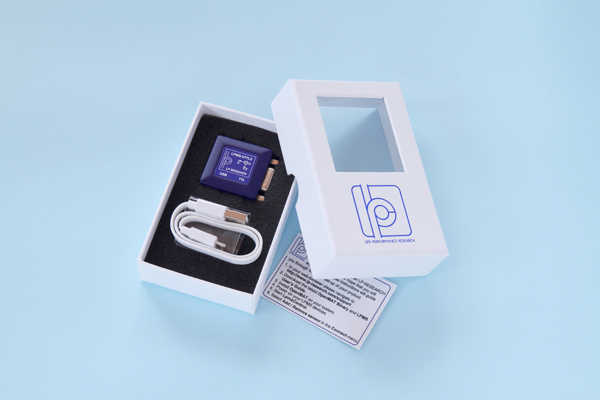 The LP-Research Motion Sensor with USB and UART TTL connectivity version 2 (LPMS-UTTL2) is a miniature inertial measurement unit (IMU) / attitude and heading reference system (AHRS). The unit is very versatile, performing accurate, low-latency orientation measurements. By the use of three different MEMS sensors (3-axis gyroscope, 3-axis accelerometer and 3-axis magnetometer) low-drift, high-speed orientation data around all three axes is achieved. Additionally temperature and barometric pressure sensors allow accurate altitude measurements. 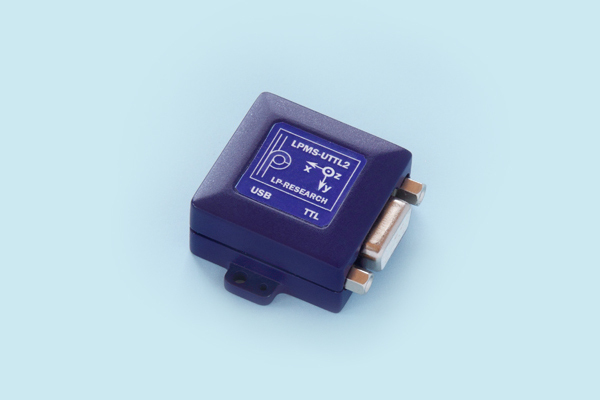 LPMS-UTTL2 communicates with a host system either via a USB or UART TTL (3.3V) connection, reaching measurement data transfer speeds of up to 400Hz. The sensor’s TTL serial communication uses either our proprietary LP-BUS protocol or alternatively a plain ASCII output format. The unit contains a 32-bit digital signal processor capable of running all calculations on-board in real-time. For more information on our sensor fusion method please refer to the IMUcore description.